This delightful matching game will have you aligning jewels and smashing ice boxes before you know it! Line up matching holiday jewels to break them out of their frozen boxes. 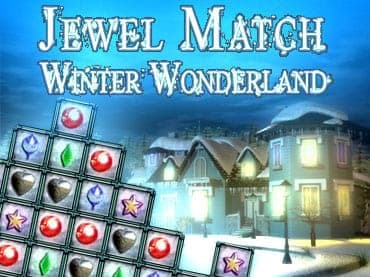 Jewel Match Winter Wonderland features over 150 of match-3 levels and relaxing holiday soundtrack which will keep you coming back for more Christmas spirit. If you have questions about Jewel Match Winter Wonderland game, please contact us using this form.